So hats off to Henry Juan, Andreas Stradner, Rafael Alves and Martin Sandberg respectively – great job guys! See our translation page for more details of the team – and if you want to suggest any new languages or offer to translate we’d love to hear from you. 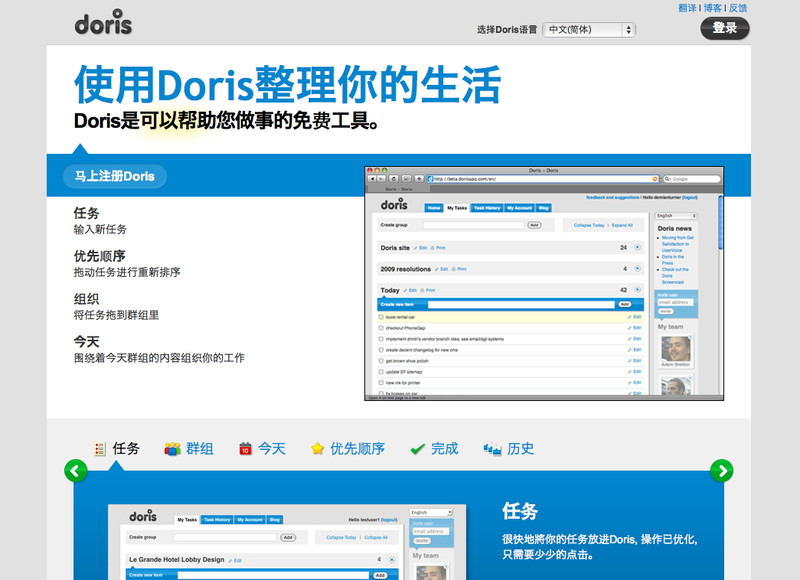 If you want to see Doris in a language not listed here please get in touch! You can also take a look at our Translation Guidelines page. We used a similar system to translate Kindo, a social network for families, into 17 languages.